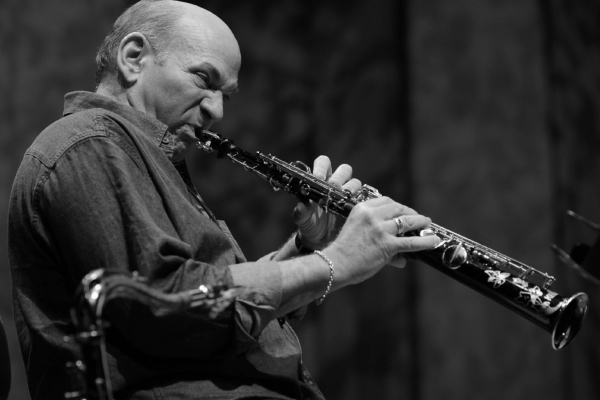 Legendary saxophonist David Liebman comes to Nashville’s 3rd & Lindsley Friday, February 6 at 7pm with an all-star lineup, performing the music of Miles Davis’ 1972 Album, “On The Corner.” Admission is $20 and includes opening act Pedro Saxo. Grammy-winning vocalist Diana Krall comes to the Ryman Auditorium Tuesday, April 21 at 7:30pm. Her appearance is part of a tour in conjunction with the release of her new CD, “WallFlower,” released in February.